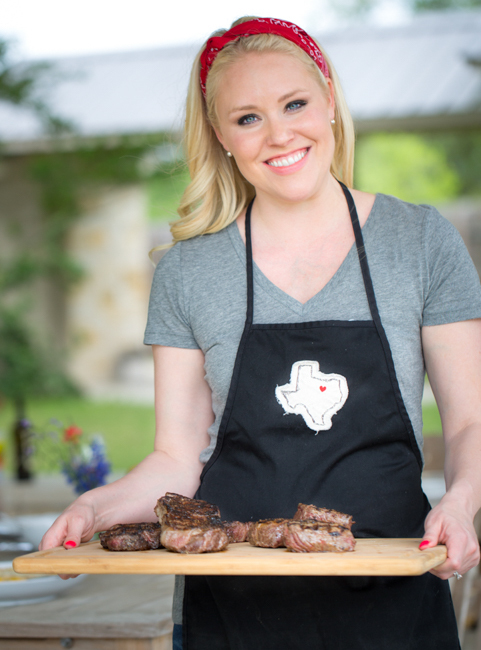 I’m Sarah Penrod, a 7th generation Texan, private chef, and cookbook author based in Dallas/Fort Worth. 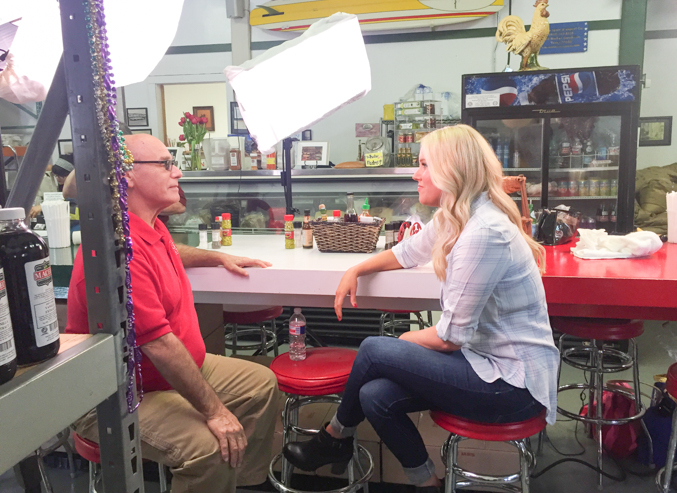 Though you might have found me through regular appearances on Good Morning Texas, Hallmark Home and Family, The Difference with Matt and Kendal Hagee, The Blaze, or Great Day with Rachel Ray, I am probably most well recognized for being the resident Texpert on Food Network Star. If you are a producer or publicist, you can find my talent page at SarahPenrod.com and my YouTube here. 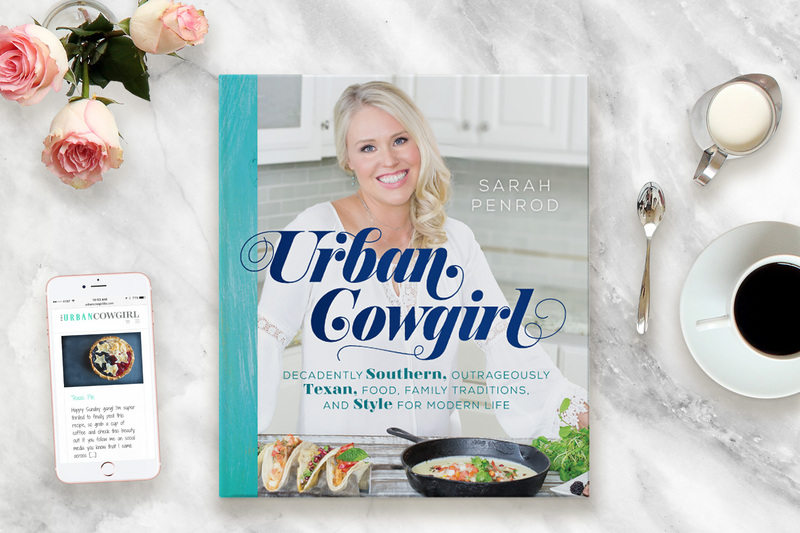 In 2016, with the impending release of my first cookbook, The Urban Cowgirl, I began to create an online habitat to share recipes and ideas with other Texans and Southern food lovers. Here at Urban Cowgirl, I post blogs once a week, along with professionally produced Youtube videos, “Tasty-style” Facebook recipe videos, food photography, occasional travel segments, and influencer coverage of local events. Especially events that I am apart of such as A Taste of Dallas, Texas Book Fest, and various Food and Wine Festivals. At Urban Cowgirl, I like to keep it simple! I produce digital media that serves and inspires those of us who are passionate about Texas food and culture. 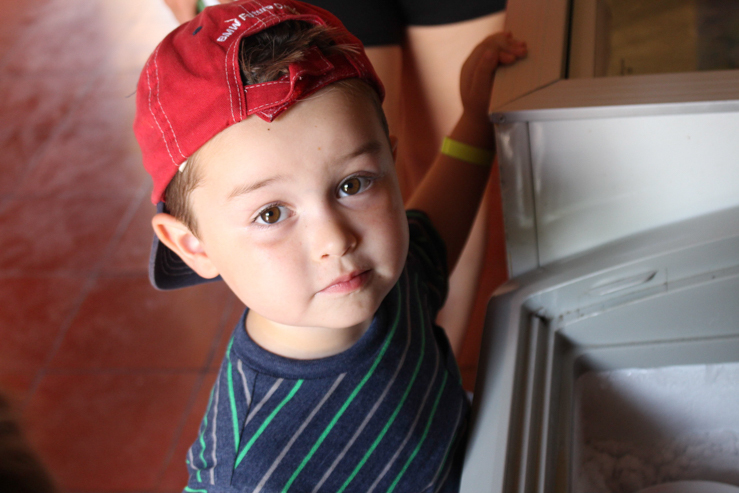 As a classically trained chef and mom who has served Texas for 9 years, I offer brands culinary expertise as well as special insight into what inspires Texas families. You might notice that I take a personal approach to sharing my experiences by including my two sons Gabriel and Micah in my posts and videos. My desire is to provide readers with an authentic and personal connection to our family, as we share life from our home in Dallas! Specifically, I produce social media posts, videos, and photography for Urban Cowgirl, and work freelance for Southern and Southwestern brands. As a chef and cookbook author, our posts are generally food focused, though we are expanding into lifestyle, and travel. If you love Texas life as much as we do – we’d love to connect and collaborate with you! Drop us a line here and we’ll get in touch. 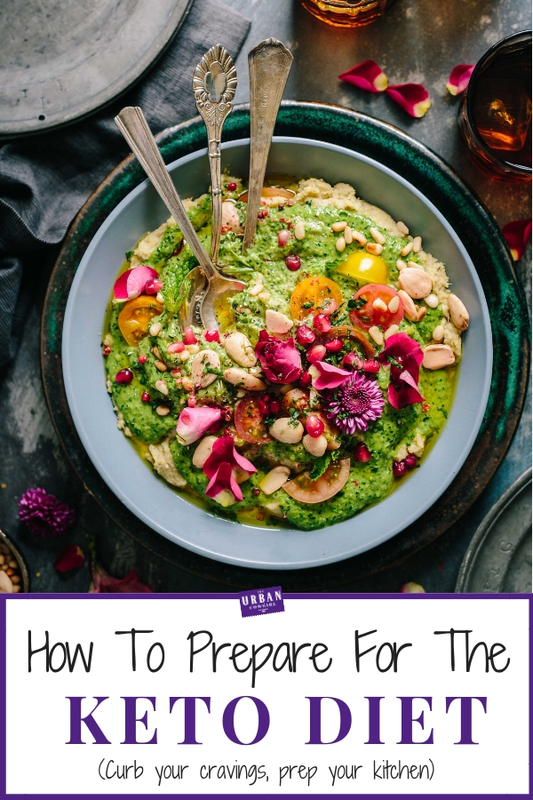 I’m the first classically trained chef in the family, and I knew from my second class in culinary school that I would strategically train to be a private chef so that I could be a mom. I worked 2 years solid going to class by day, and catering high end parties by night— it paid off in an invitation to work at a 4-star restaurant on the Riverwalk in San Antonio. This lasted 6 months before I opened my own business and almost immediately was hired as the private chef to Tony Parker and Eva Longoria. The celebrity clients continue to this day— I am an active private chef in Dallas for hockey phenom, Tyler Seguin, and many other interesting Texans! (I post a lot of that experience on Instagram stories if you’re interested.) You can even hire me to work for you here. In 2010, I was invited to the White House for the Chef’s Move To Schools Program. I served as a Texas media ambassador for 1 year before my first son was born. In 2014, I starred in the hit tv series Food Network Star, and went on to appear practically everywhere in Texas from The Blaze, to Good Morning Texas, Great Day SA, KDFA, Good Day Dallas, Good Day Houston, Rachel Ray, Hallmark Home and Family, and in countless print articles. I have regularly written or contributed to Dallas Hotel Magazine, Houston Hotel Magazine, Dallas and Fort Worth Child Magazine, Fort Worth Star Telegram, Denton Record Chronicle, Dallas Morning News, and as a food writer for Galveston Daily News. 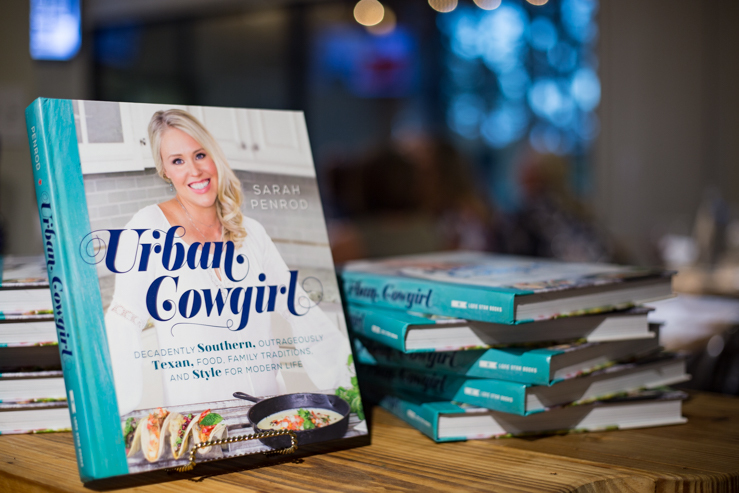 In the spring of 2017, I released my first cookbook, Urban Cowgirl – Food, Family Traditions, and Style for Modern Texas Life. It quickly became an Amazon Bestseller and now consistently ranks in the top 10 for the Southwest category. I have joined live food festivals for stage performances and emceeing events and panels for Horseshoe Bay Food and Wine Festival, Zestfest, A Taste of Dallas, It’s Your Time Women’s Conference (Keynote Speaker), Texas Book Fest, Central Market Cooking Stage, Coppell VIP Barbecue and Concert, San Antonio Home and Garden Show, Travel Channel’s Travel and Adventure Show, and numerous demos at farmer’s markets and book signings.